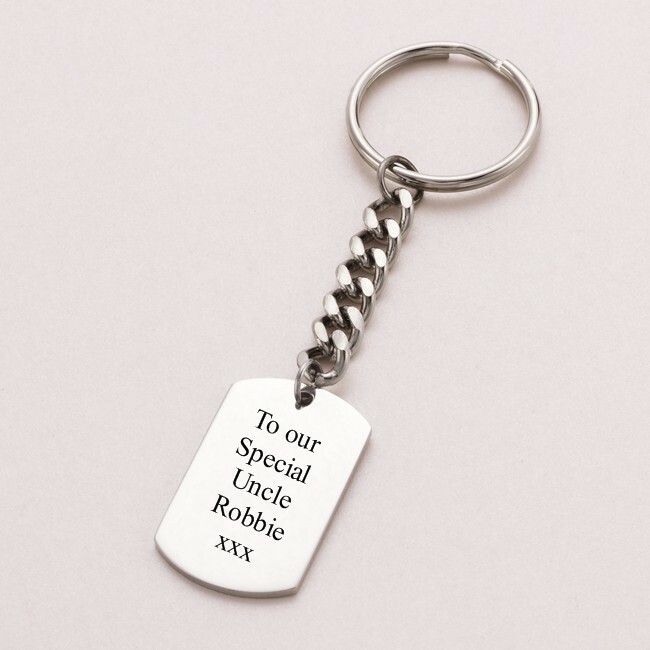 Custom Engraved Dog Tag Key Ring. 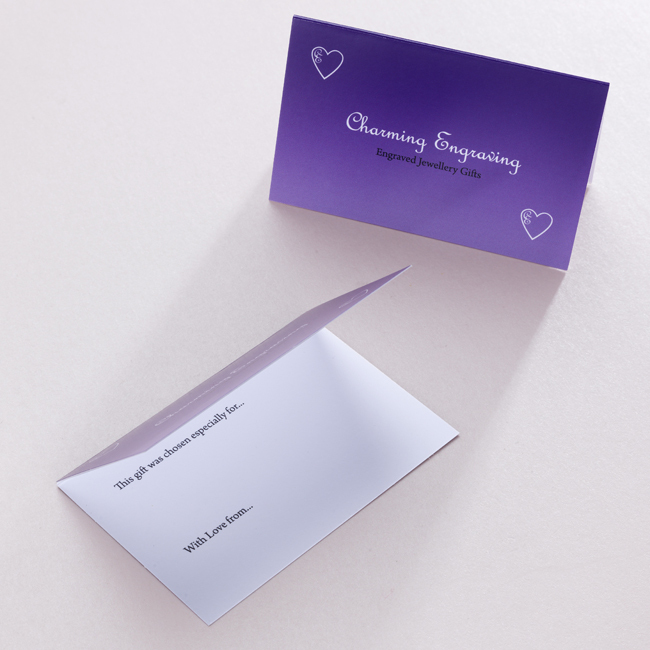 Ideal for adding words and messages such as names, special dates and special occasions. A maximum of 40 Characters per side (including spaces) can be engraved. 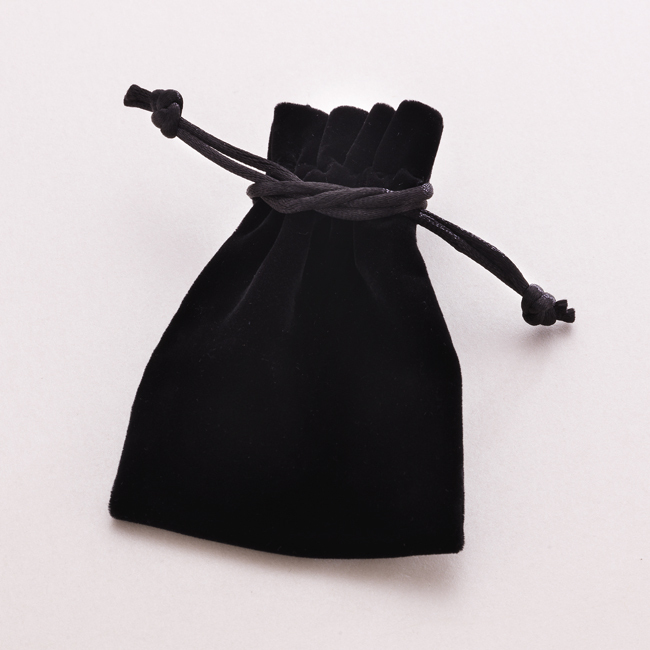 Comes packaged in the black velour gift pouch with little gift card for you to write your own special message.